There are crazy dog people, crazy cat people – and yep, even crazy chicken people. 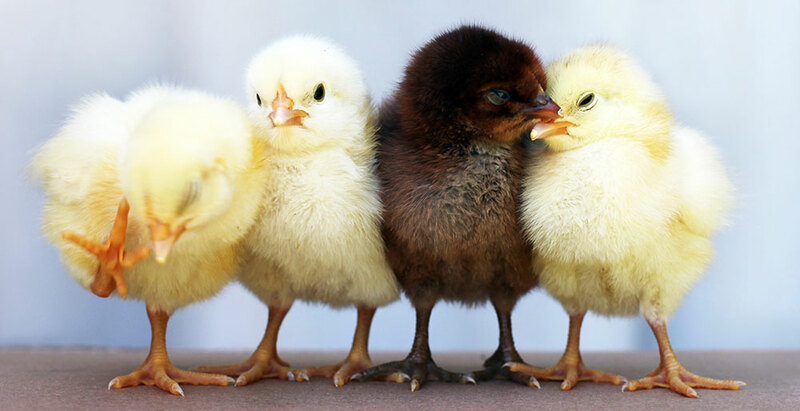 Researchers have shown that when a hen’s chicks become distressed – she does, too! Her heart starts beating faster and she’ll increase vocalisations to her little ones. Ever dreamt you could fly? It probably would have happened during REM sleep, which is associated with dreaming. Birds experience REM too ... what do you think they would dream about? Some of us like finding a quiet corner to read, others want to be the life of the party – and chooks are the same (minus the book and the DJ). Every chicken has her own likes and dislikes, and favourite things to do in her spare time. There are of course, the simple pleasures in life that they all enjoy sharing — like sunshine, fresh air and a warm and comfy place to sleep. A recent study has shown that chickens are intelligent and emotional animals, and are able to "demonstrate thinking skills on par with mammals and primates". If you take an object away from a chicken, they will still know it’s there — this is something even young human kids aren't able to do. Take it from Little Miss Sunshine (pictured) – who’s only too happy to debunk the ‘bird brain’ myth on behalf of chickens everywhere! 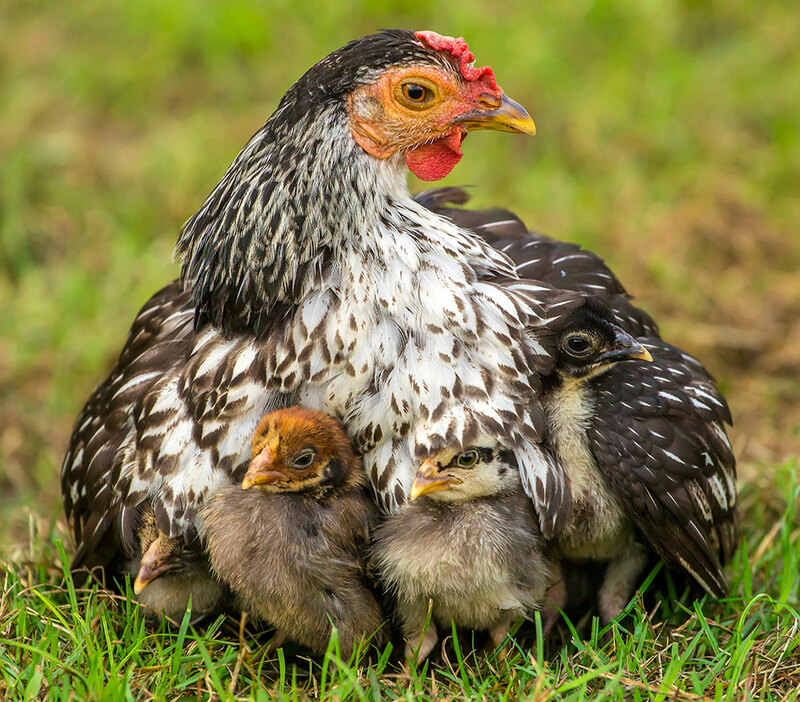 You don’t get much more motherly than a hen — she’s a warm, cuddly bundle of love when it comes to her chicks. While she can’t spit on a tissue to wipe the dirt off their cheeks — she will fuss over them like there’s no tomorrow, keeping them protected from anything that they’re too little to defend themselves against, like predators or the cold. She’ll home school them, too — teaching them the ways of chickenhood so they’ll be as wise as she is when they grow up. We hear cluck, begerk and bokbok -- but there’s a lot more to it than that. Chooks are effectively talking to each other in a language many of us will never understand (who’s the bird brain now?). Chickens make distinct sounds that can mean anything from ‘OMG guys I found some food’ to ‘kids, get back here where I can see you’. 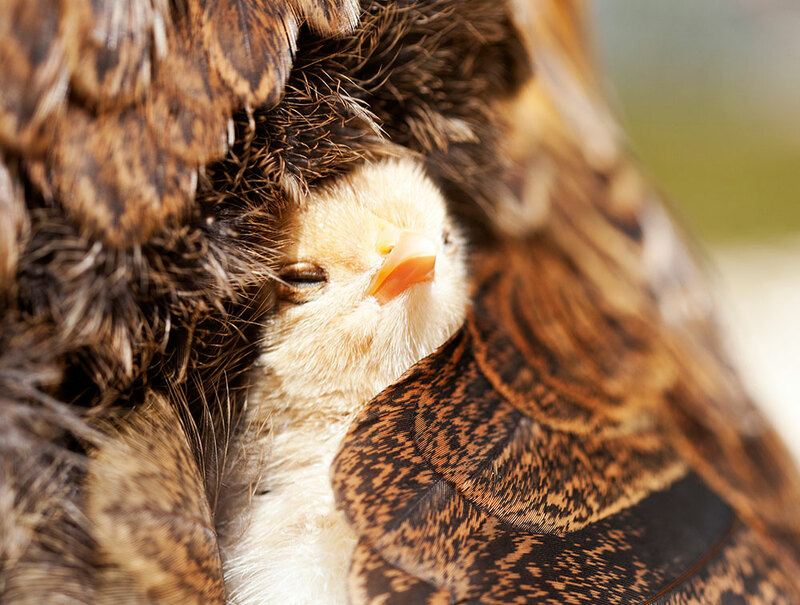 Cute fact: a mother hen will start communicating with her chicks while they’re still in the egg – this way, when they hatch, they’ll already recognise her voice. 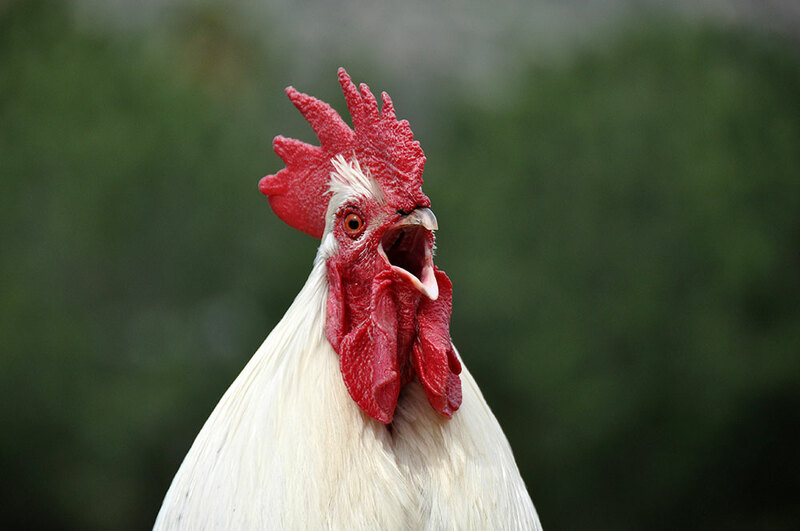 A chook’s beak isn’t just designed to collect food and water, and chat with friends. It’s full of sensory receptors and nerves that enable them to distinguish between types of food, and interact with the world around them. 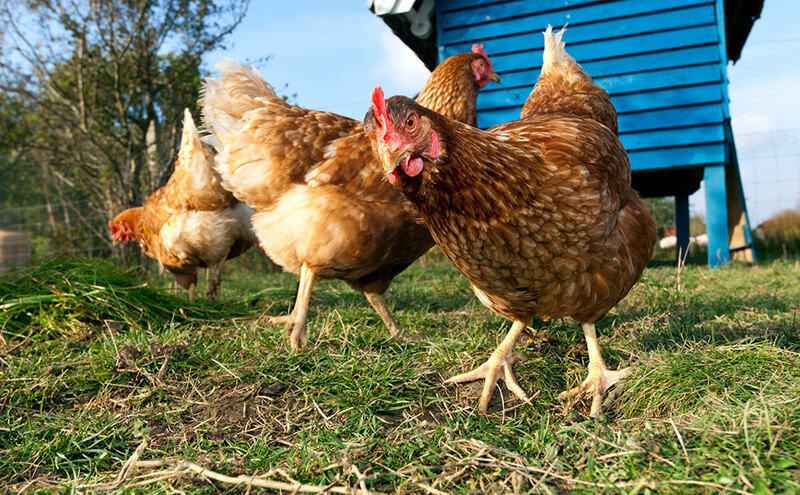 This, coupled with their natural curiosity, means chickens LOVE to explore and try new experiences. 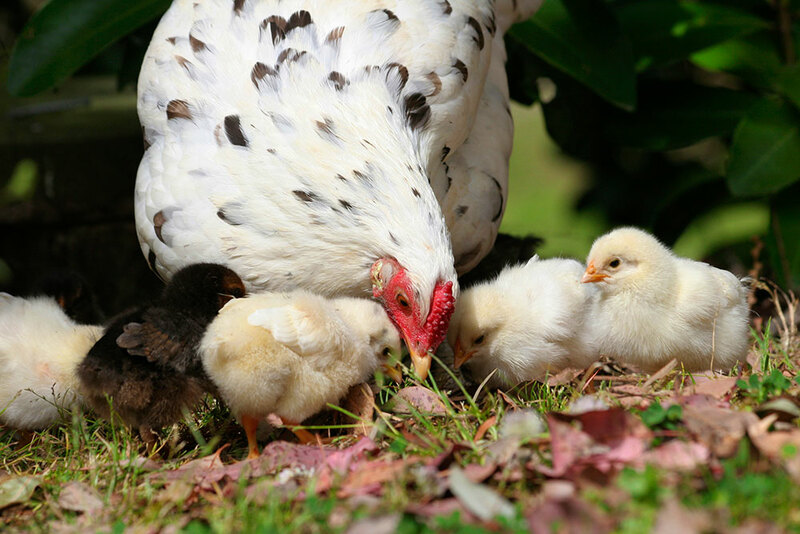 One thing every crazy chicken person knows to be true — is that chooks just love being chooks. But tragically, millions of these sensitive and intelligent animals are never given the chance to know even the most basic joys, hidden away behind the closed doors of factory farms. Thankfully, you don't have to be a 'crazy chicken person' (although you probably are by now, right?) to be kind to chooks. In fact, thousands of caring Aussies are speaking out for these amazing animals every day — and it's having a HUGE impact! Cuckoo yet? 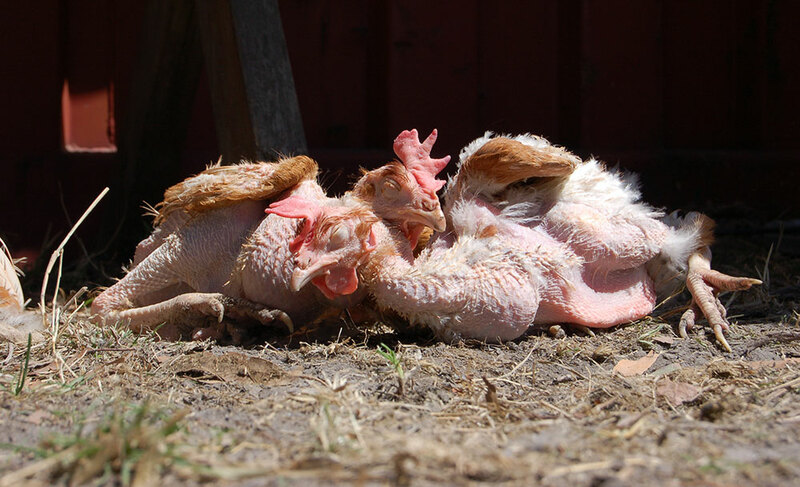 Here are some great ways to help chickens. Eat kindly. Get your FREE Vegetarian Starter Kit, and help create a kinder world for all animals with each delicious meal!